Rickey Hall was to be part of a panel discussion of the city’s Neighborhood Matching Grants program. His late arrival put him on front of the Forum alone, and his comments went way beyond the city program explored here. 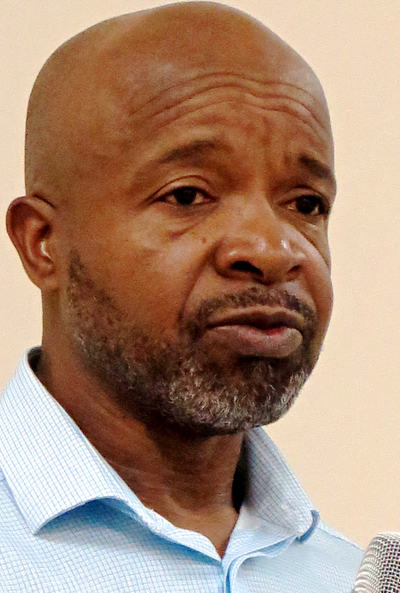 Hall described a from-the-bottom-up effort to end food resource issues, boost youth employment and raise resident participation for the West Boulevard corridor from uptown past the airport. New development projected near the Catawba River gave Hall the chance to opine on how to navigate change while supporting the people already living in a place. In the video below, Hall’s presentation begins at minute 59:10. He answered questions beginning at minute 1:09:28.